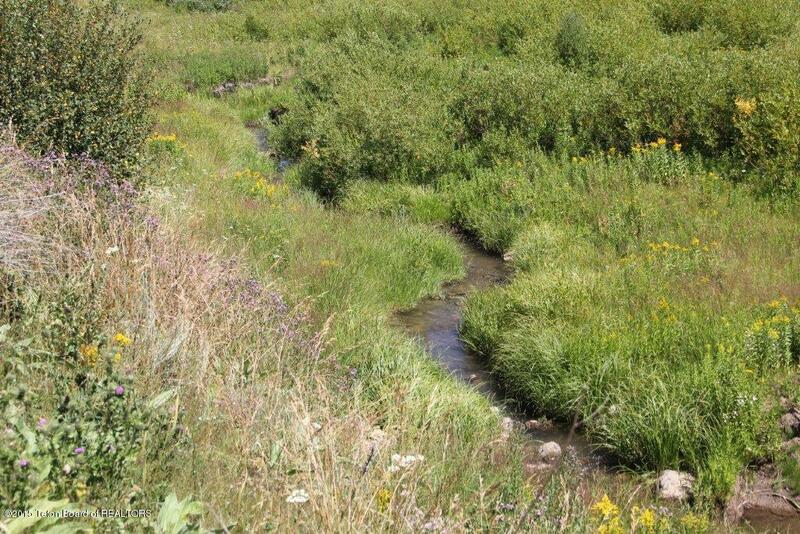 Borders National Forest lands... Grouse Creek runs through the property! 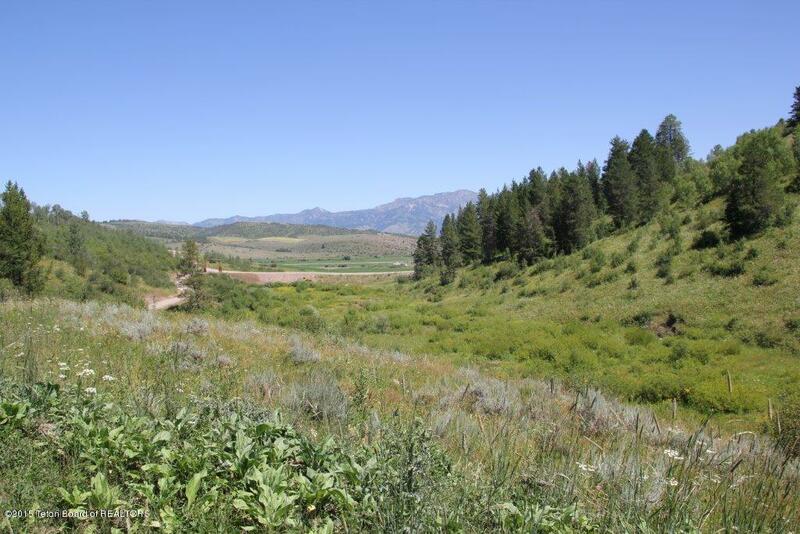 Grouse Creek Ranch is a new lifestyle in Star Valley, on the Idaho/Wyoming border. Lots ranging from 3 to 22 acres offer a selection of ideal building sites with complete privacy or valley views, stream frontage or a border to endless forestland. 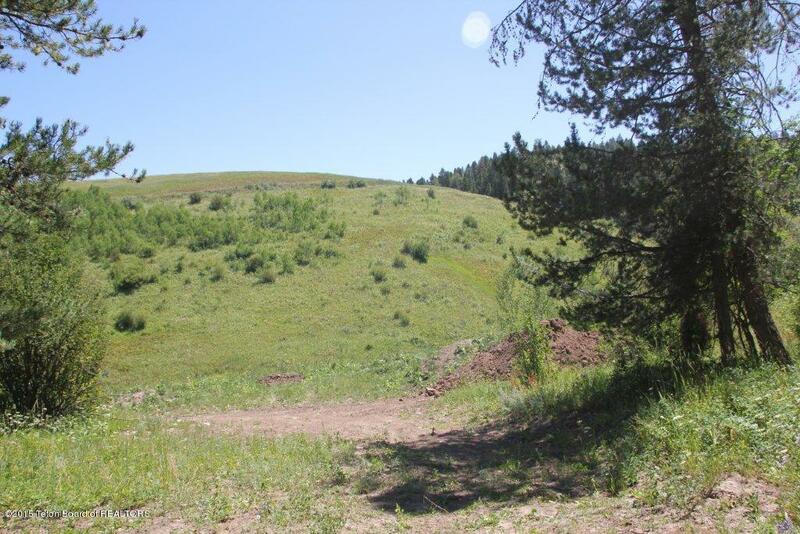 This approximately 500 acre ranch gives you back country seclusion among rolling hills, evergreens and aspen, yet it's just minutes from the town conveniences of Thayne, Wyoming. Discover a variety of wildlife just outside your backdoor, and enjoy incredible views that change with the seasons. 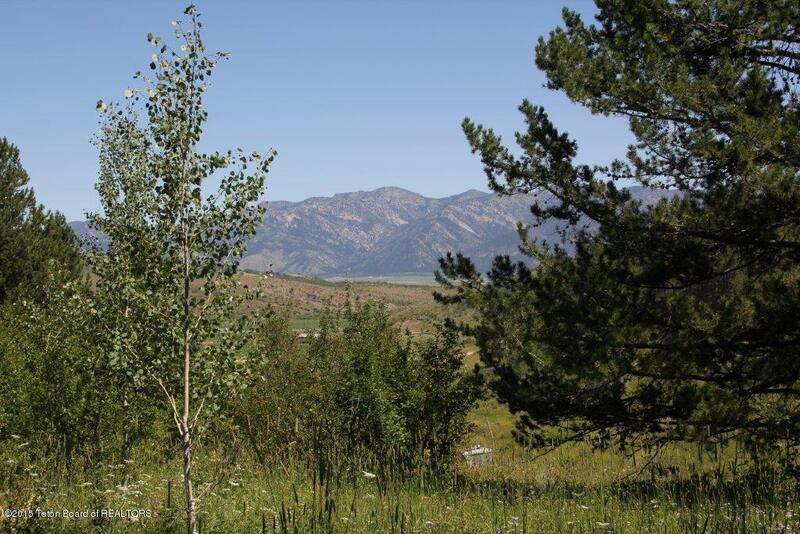 Grouse Creek Ranch offers a prime opportunity for investment or for your ideal country home with a wealth of outdoor lifestyle amenities.